Tony set up Ideology in 1988 with the aim of channeling his passion for design into work that was beneficial to society - becoming involved in the promotion of health education and the arts in particular. 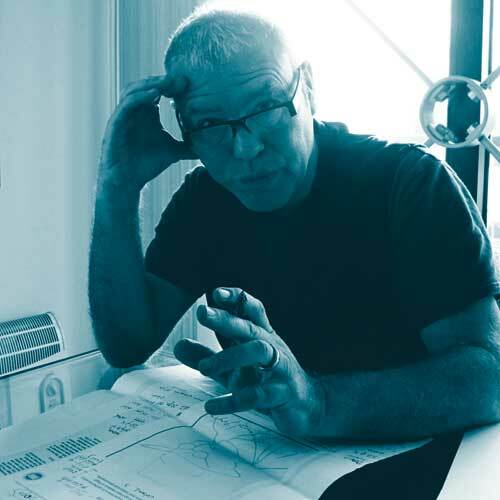 Over the years he has developed a finely tuned understanding of design and the design process and shows an instinctive gift for appropriate, imaginative and cost effective solutions. 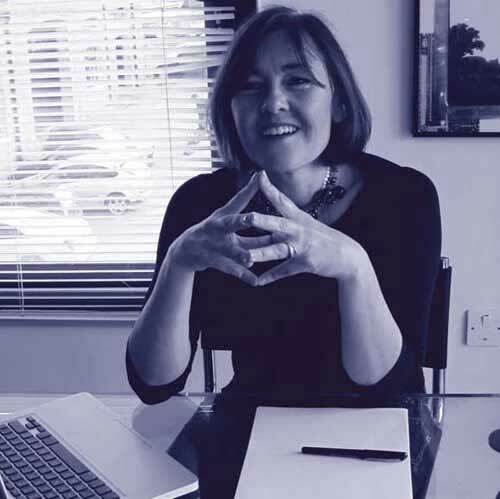 Susan trained as a barrister and for many years combined a legal career in tax litigation and strategy with a variety of creative activities including performance, writing and millinery. She re-trained in design in 2005 and has been working with Ideology since 2007.
or alternatively, give Tony or Susan a call.